The University of California’s sixty-four Cooperative Extension offices are local problem-solving centers. 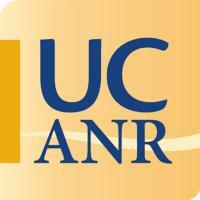 We are the bridge between local issues and the power of UC research. Our county-based staff is part of the community – we live and work in the areas we serve.